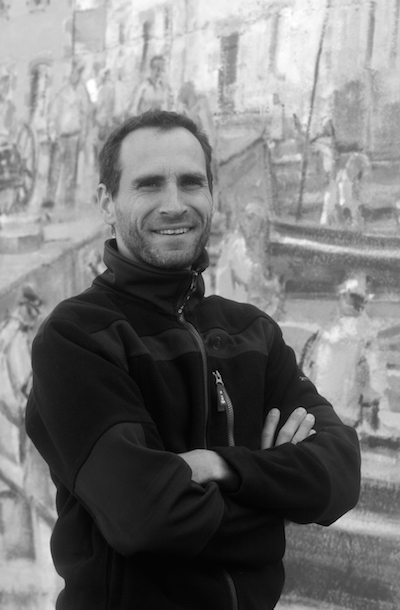 Following his studies at an American university and at business school, French author Jérôme Hamon began his professional life in New York as a financial analyst. Convinced that the life he wanted was elsewhere, he left the field two years later to travel around the world. Back in France, Hamon strung together a number of jobs in the movies, video games, and television. 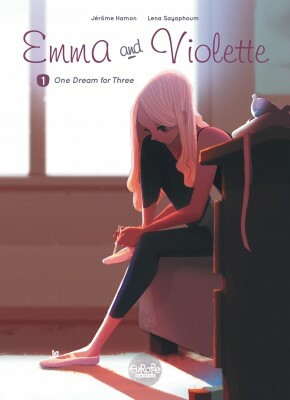 In parallel, he began to write his first comic book and graphic novel scripts. In 2008, Hamon went to Angouleme to present his first completed scripts, and it was there that he met artist Marc Van Straceele. The two would go on to collaborate on Yokozuna, a graphic novel on sumo wrestling in Japan (Kana, 2013). 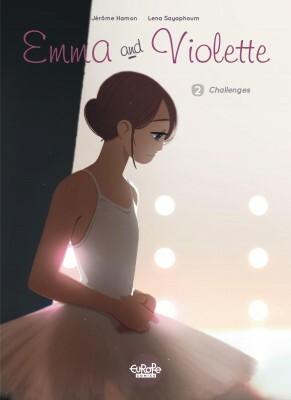 Following that, Hamon worked with artist Antoine Carrion on Nils, a saga halfway between Nordic mythology and the works of Miyazaki (Soleil, 2016). 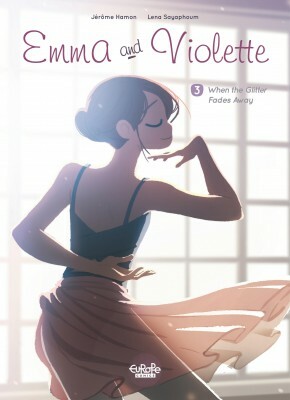 He then followed with Emma & Capucine, a series for younger readers centered on the worlds of classical dance and hip-hop (Dargaud 2017, Emma and Violette, Europe Comics in English 2018), alongside artist Léna Sayaphoum. 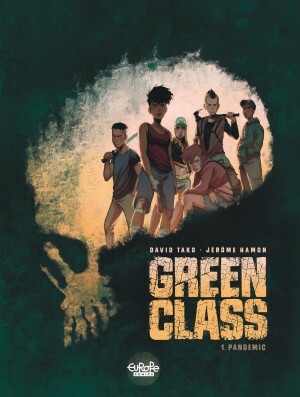 His most recent work includes the sci-fi thriller Green Class (Le Lombard, Europe Comics in English), following six friends as they try to survive a catastrophic virus outbreak in the American south.